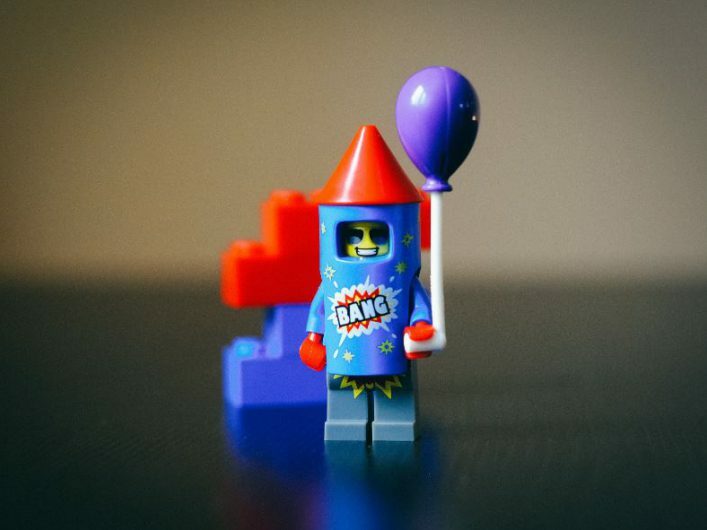 A post by Sarah Knight, Head of Change – Student Experience, Jisc. 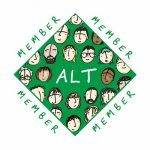 I’m approaching this year’s ALTC with even more anticipation that usual – partly it’s because we are celebrating ALT’s 25 years. 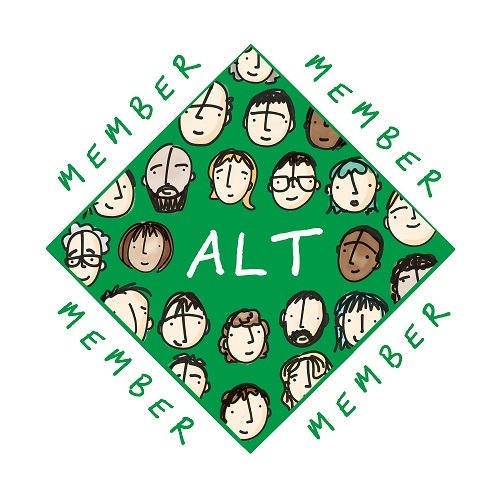 This is a highlight for all of us at Jisc, because our two organisations have always worked closely together and we recognise the value that ALT brings to the community. The other reason is that I have now got my CMALT accreditation so it is nice to be going as a CMALT holder for the first time, wearing my hard-earned badge. One of my favourite aspects of this event is the chance I get to talk to delegates about the latest developments in learning technology and what Jisc is doing in this sphere. Some teaching staff may be starting the academic year with new data analytics tools allowing them more insight into the progression and engagement of their students. These learning analytics tools – including our own service which is about to be launched with up to 30 institutions – are being adopted by universities to track student learning activity and improve outcomes. 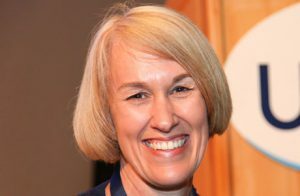 The insights gained from these services are typically used to help boost students’ progression and retention and to support academic staff in their pastoral care activities. But a use of learning analytics which is in danger of being overlooked is its potential to support curriculum design. This is an application of learning analytics ALTC delegates may find particularly useful and one I am exploring in the workshop Honey, I shrunk the data with my colleagues Gill Ferrell and Paul Bailey. Applying learning analytics insights to curriculum design is likely to a become more prominent function as interest in data and analytics grows, and one that all staff need to be aware of. We hope we can build on this workshop with more in-depth training as awareness and interest grows. As the world of work becomes more technology focused, it becomes even more important that students have the right digital skills. A theme that runs through many of our sessions is the digital skills of students and staff and how we can better support the development of digital capabilities. I am looking forward to hearing from Laura Hollinshead, from the University of Derby, sharing experiences of using our discovery tool to support staff with the development of their digital capabilities. How are we using technology? We have recognised that we all need a better understanding of how staff are actually using technology in their practice, and Lawrie Phipps and Donna Lanclos will be sharing the outcomes of their ethnographic research on this topic. But perhaps the key moment from a Jisc point of view will be the launch of this year’s Student Digital Experience Insights report, a survey of more than 37,000 students. It is a privilege for us to launch the report at the conference, with ALTC delegates among the first to get copies and view the findings. 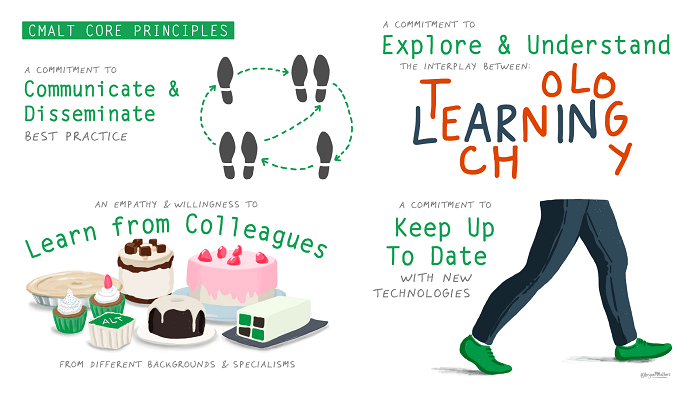 Please come to the Jisc stand at 3.45 on Tuesday 11 September to get your copy and join the celebration – we also have cupcakes! Our researchers Helen Beetham and Tabetha Newman will be running a session, looking at the organisational variables that best support students with their digital experience. In addition, I will be co-presenting with Helen and my colleague, Ruth Drysdale, on how our insights survey is supporting universities with engaging students with their digital environment. My colleagues and I are looking forward to attending this exciting event engaging with the wider learning technology community. We are excited about celebrating together next week in Manchester.